ADDON INSTALLER is an amazing Kodi addon that lets you browse and install unofficial Kodi addons in a quick and convenient way. When Kodi 17 was released it brought with it a new skin called Estuary and along with it changed the way we install addons on it. ADDON INSTALLER, as mentioned above, is a wonderful, App Store like addon in the sense that it lets you browse for other addons and install the ones you like in a click or a couple away. It is part of the grander TVADDONS repository and serves as a component inside Indigo addon which is a more robust and inclusive tool to maintain Kodi and Kodi addons. 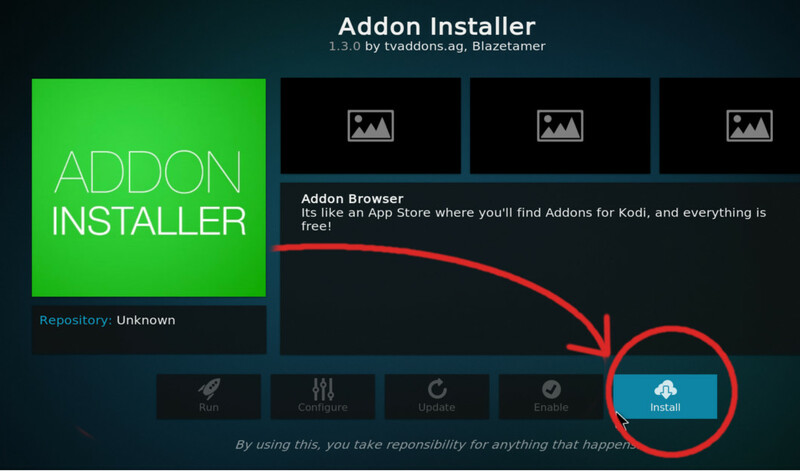 To install ADDON INSTALLER (AI), we shall rely on the repository from which it originally comes from, so if you haven’t yet installed that repository, please visit How To Install TVADDONS guide first. The reason we rely on TVADDONS repo is that it’ll help us not only to install AI but also maintain it by providing us with periodical updates. Tip: in order to keep your Kodi lightweight and peppy, it’s recommended to install only addons you intend to use while deleting addons that no longer serves you. 1. 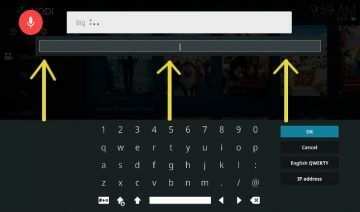 Open up your Kodi and go into “Add-ons” (select it from the main sidebar) then click the opened box icon to the top of the sidebar -> select “Install from repository”. 2. 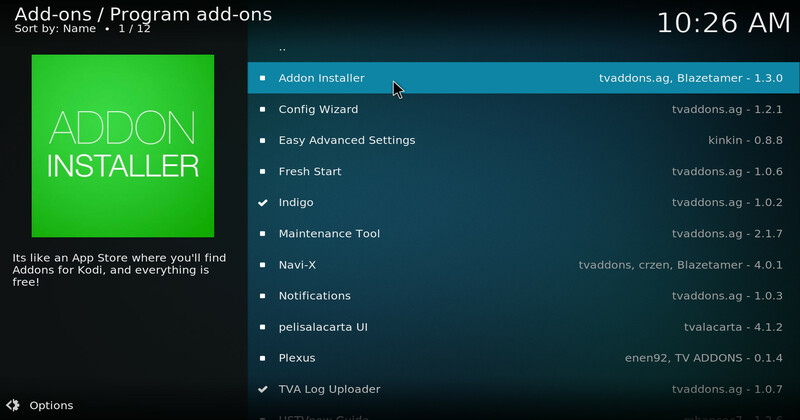 Select “TVADDONS.AG Add-on repository” -> “Program add-ons” -> “Addon Installer” and click “Install”. That’s it! ADDON ISTALLER is now installed on your Kodi. To access AI you simply go into the main “Add-ons” screen, select “Program add-ons” from the main menu and then “Addon Installer”. From here on feel free to explore the categories and the myriad of unofficial addons for Kodi that it has to offer.